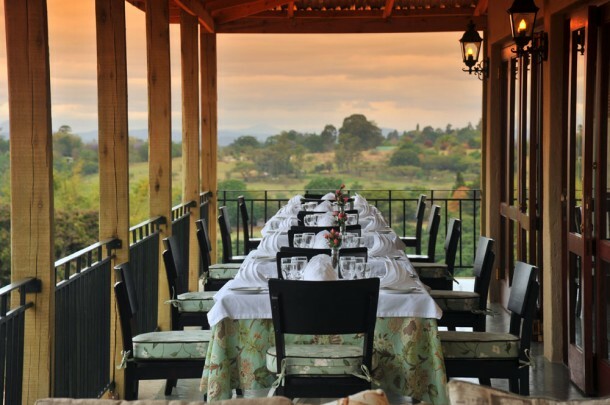 Nestled behind the quaint Casterbridge Lifestyle Centre in White River lies the best kept secret of the Mpumalanga Lowveld, Casterbridge Hollow Hotel & Magnolia Restaurant – an idyllic one stop wedding venue with three wedding reception options. Casterbridge has a variety of venues guaranteed to suit any size wedding. Each venue with its unique atmosphere and style will make your special day an occasion to remember. The following venues, and guest estimates, are at your disposal to ensure your wedding party and theme is catered for at Casterbridge. If you are interested in using this venue visit Casterbridge Hollow Boutique Hotel for more information and photographs.